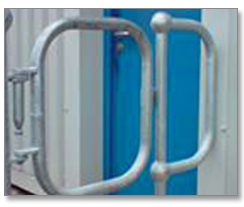 Based in Wolverhampton West Midlands, Able Engineering Products Ltd specializes in the manufacture of industrial handrail balls, open steel flooring (grating) clips and slam gate parts covering the whole of the UK. With over 18 years experience in manufacturing, Able Engineering is a family run business offering high quality products at extremely competitive prices. We offer a friendly ,reliable competitively priced service and are happy to discuss whatever your requirements are. We have extensive experience in all types of bespoke pressings using the skills of our qualified toolmakers. 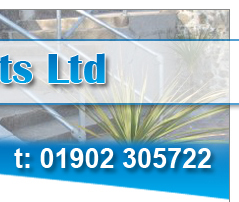 For a no obligation quotation, contact Able Engineering now, you may be pleasantly surprised.